The staggered centrepiece is perfect for wishing someone the best of luck on their exams, new job, new home or any other occasion. 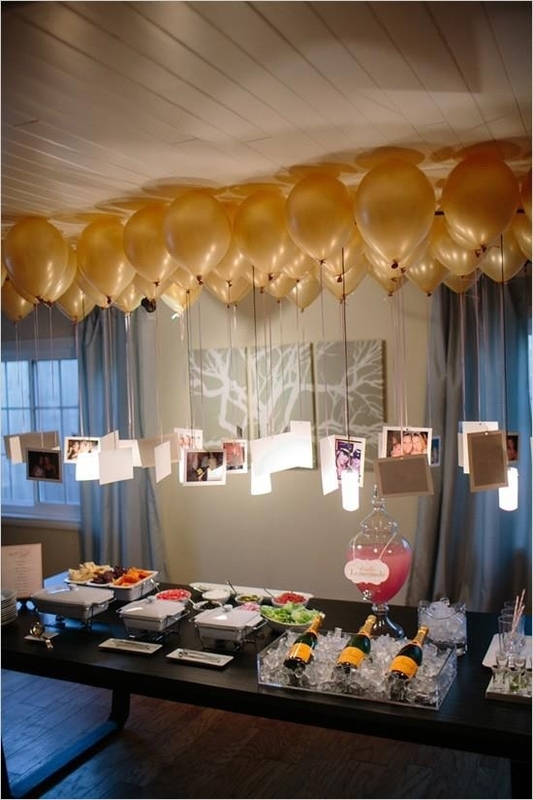 The staggered centrepiece includes 1 x 45cm foil balloon and 3 x 25cm latex balloon. 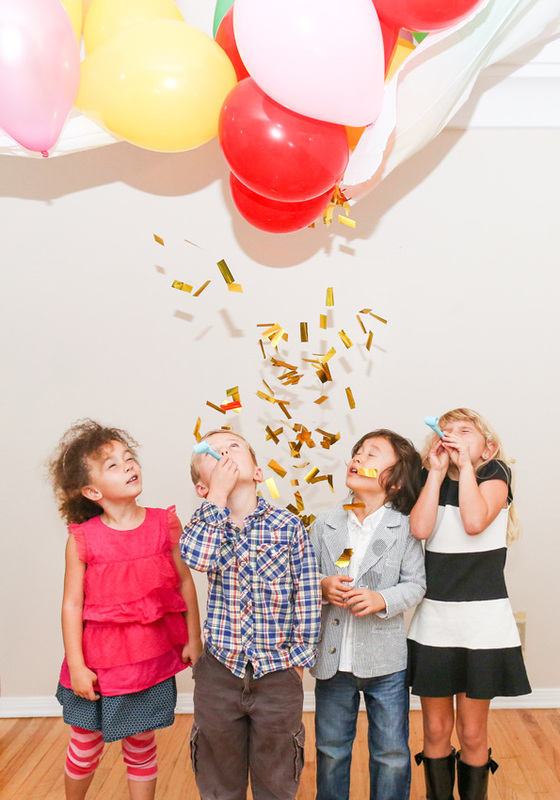 All balloons are helium filled with ribbon and a weight. Know someone starting a new job, doing their driving test or sitting exams? Looking for a way to wish them good luck? 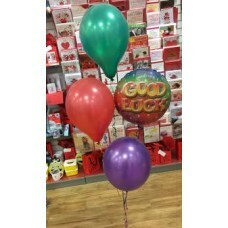 Our range of Good Luck Balloon Bouquets will be the perfect way to wish someone special the best of luck. 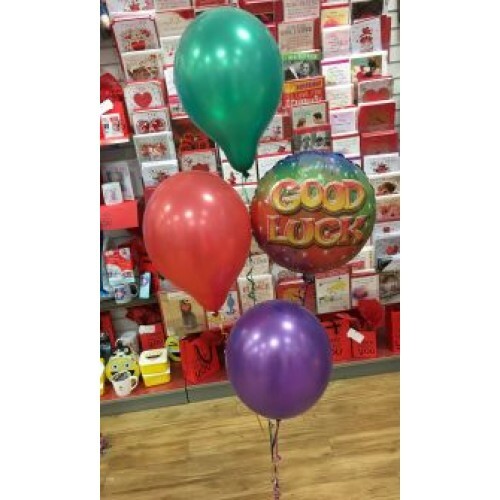 Order any of our balloons today and collect them at any of our 6 locations in Ireland. 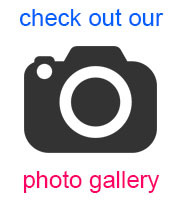 Find us in Dublin City, Dundrum, Blackrock, Limerick, Cork & Athlone. Order from Balloonparty.ie today - Ireland's first ever click & collect balloon service.